Nature has always been a source of inspiration for art: so many of our collective experiences are tied to a special place in the outdoors, whether it’s your childhood hiking spot, the critters native to your hometown forest, or your favorite beach getaway. 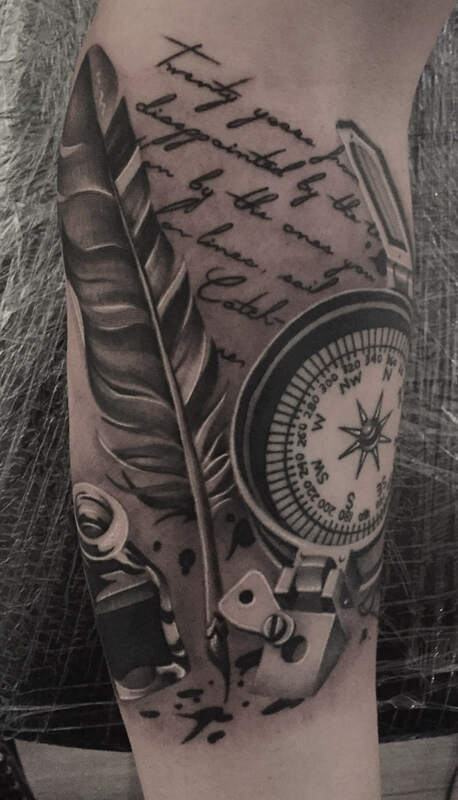 Powerful associations are easily made between our own lives and the natural world, so it’s hardly a surprise that nature is a popular feature in tattoo art. Browse through this list of nature tattoo symbols, and learn about some of the common meanings behind the art! 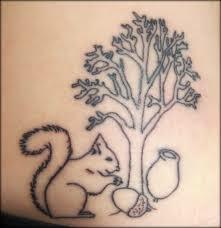 Acorn: due to its tough outer shell, the acorn stands as a symbol of strength. As the seed that grows into the grand oak tree, the acorn is also a symbol of life, growth, and fecundity. 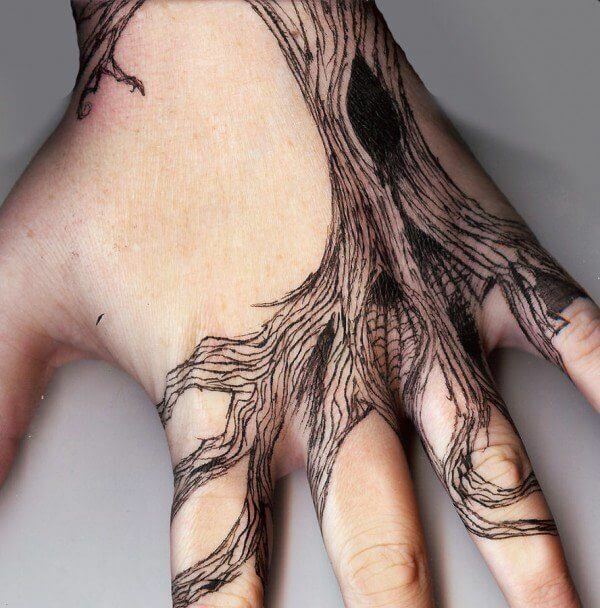 Bare Branches: symbolizes reaching into the unknown and vulnerability. 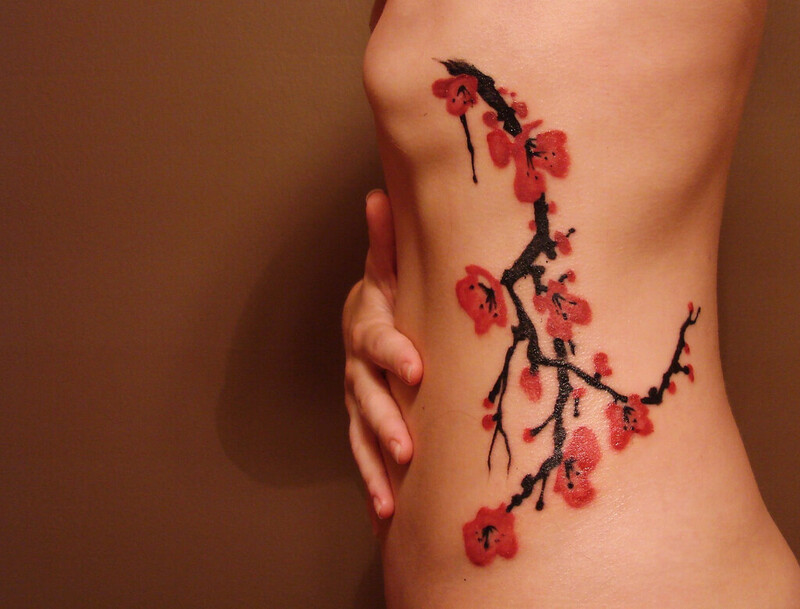 Cherry Blossom Tree: a Japanese symbol for feminine beauty. Feather: represents freedom, the element of air, and a connection to the spiritual world. Iceberg: a symbol of the subconscious mind, hidden strength, and the power to stay afloat. 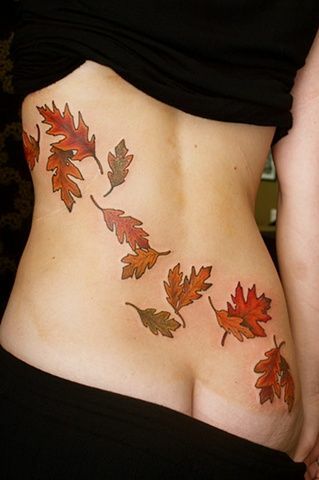 Leaves: these intricate plant parts represent growth, rebirth, and impermanence. 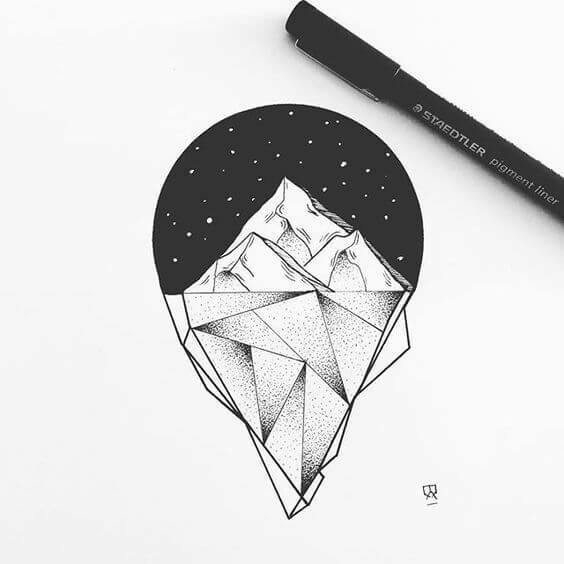 Mountain: with all their height and grandeur, mountains have become a symbol for overcoming obstacles, detachment from worldly affairs, power, and a connection to nature. Roots: reaching deep into the ground to support the smallest plants to the tallest trees, roots have come to represent a connection to the past, stability, and strength. 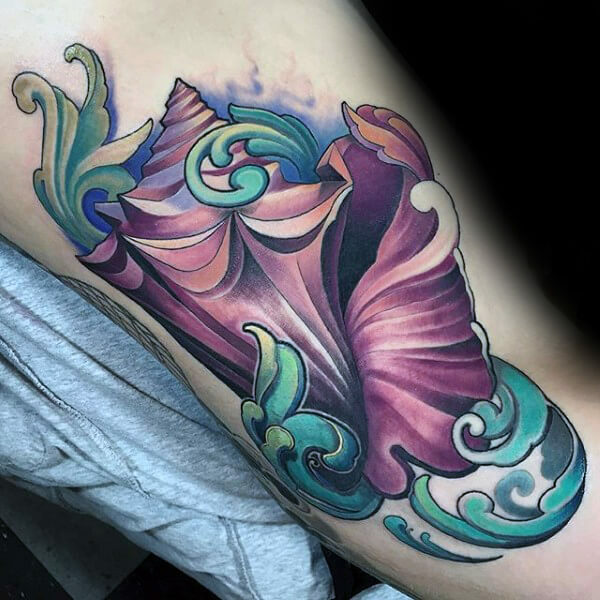 Seashell: the hard outer shell has earned seashells a representation as the shielding quality of love and a protector of life. 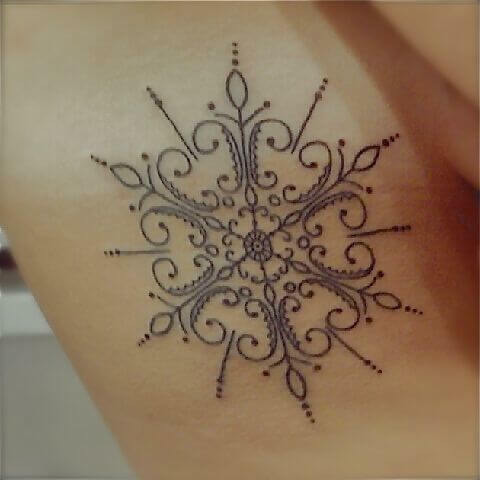 Snowflake: since each one is unique and delicate, snowflakes often represent purity, individuality, grace, and peace. Tree: the tree is often thought to be sacred and representative of the interconnectedness between living things. 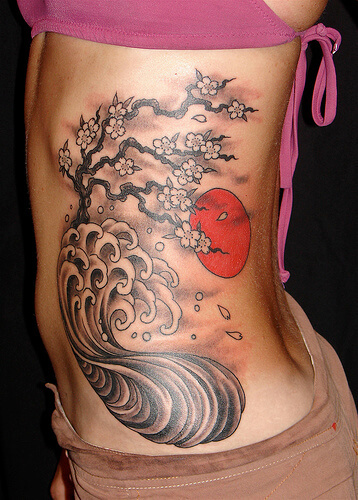 It also represents resilience, longevity, strength, and wisdom. 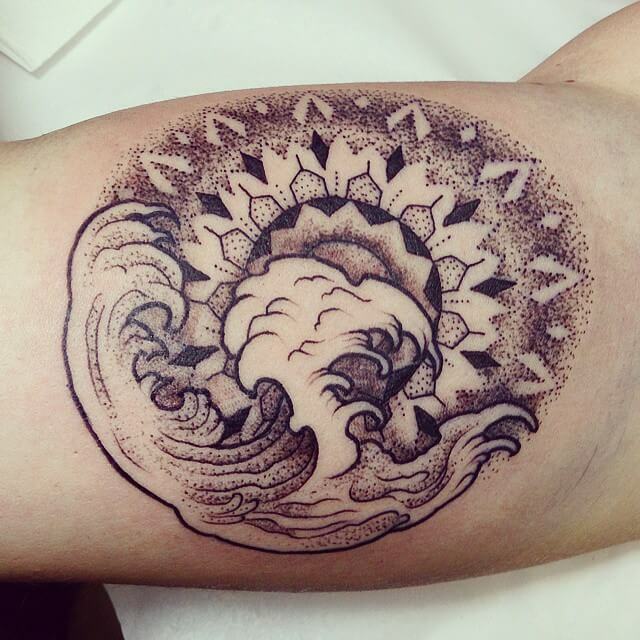 While many of these tattoo designs have taken on specific meanings over time, they can still represent whatever is personally meaningful to you. Find these ideas interesting? Go ahead, and review some of the designs below!